The benchmark 10-year U.S. government bond hit an 11-month low on 2 January of 2.62%, beginning the year down nearly 50% from its 2018 high of 3.25%, amid concerns about a global growth slowdown. Investors had switched into safe-haven investments like Treasuries and German bunds after weak data out of Asia and Europe was reported and a partial shutdown of the U.S. government continued over the new year. Yields on long-dated maturities fell faster than those at the short end, flattening the yield curve to a spread of 16.5 bps between 2- and 10-year rates. Compounding this is the lack of catalysts that could reverse the slide in Treasury yields, especially as investors shift toward the view that further Federal Reserve tightening would be a policy mistake. 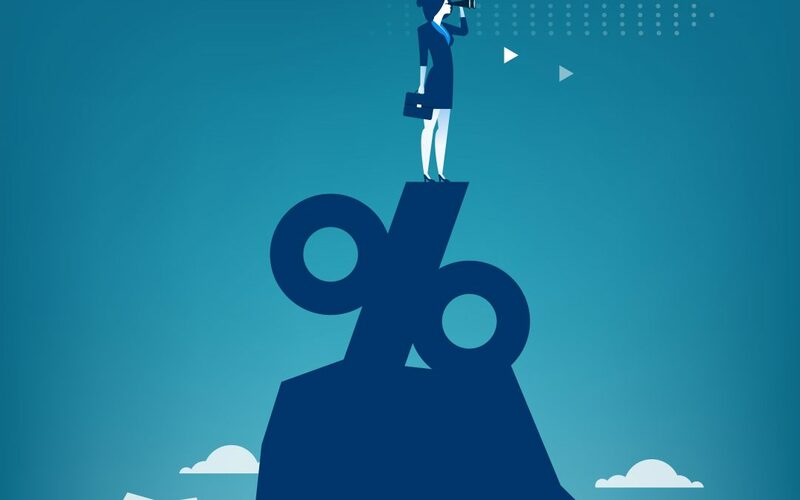 Traders have taken to wagering that the Fed will not hike interest rates in 2019 and are even starting to price in the prospect of a rate cut in 2020, as the risk of a U.S. downturn increase with fresh evidence of slowing output from China and Europe, which are adding to concerns brought about by market weakness in many asset classes.